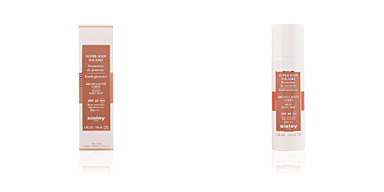 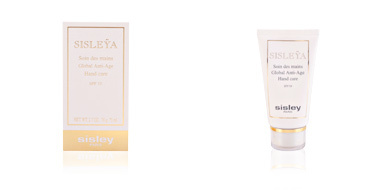 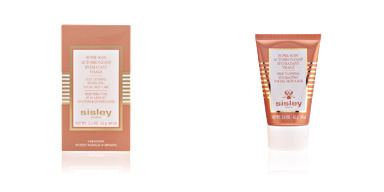 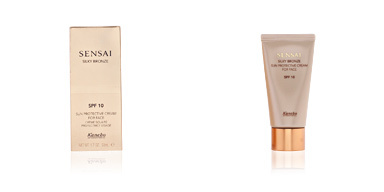 Sisley sun care products. 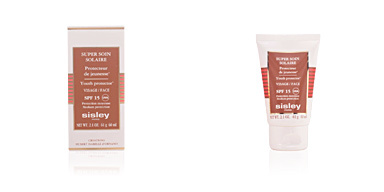 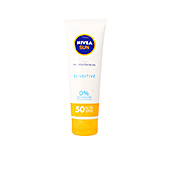 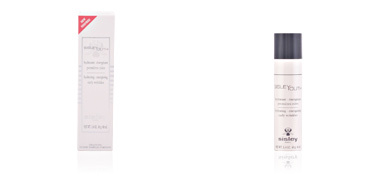 SUNLEYA Soin Solaire Global Anti-age SPF15. 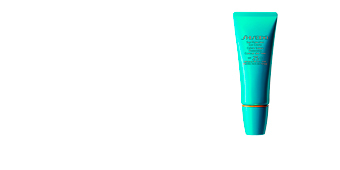 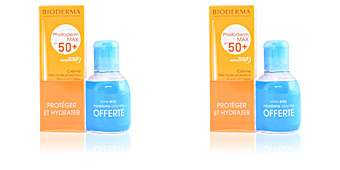 Anti-aging sunscreen that prevents wrinkles, age spots and dehydration of the skin along with sagging. 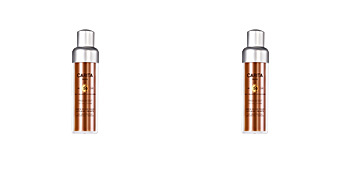 Allows a radiant and healthy tan, preventing skin aging providing hydration and care thanks to the vegetal glycerin and shea butter.